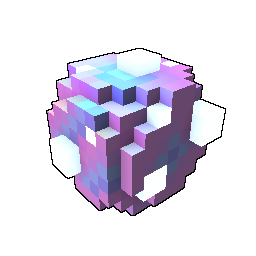 A sparkling, highly volatile ore.
Found on the surface and in caves of Geode Topside. Also rewarded through Geode Topside Adventures. 25 most recent forum posts that mention "Nitro-Glitterine"